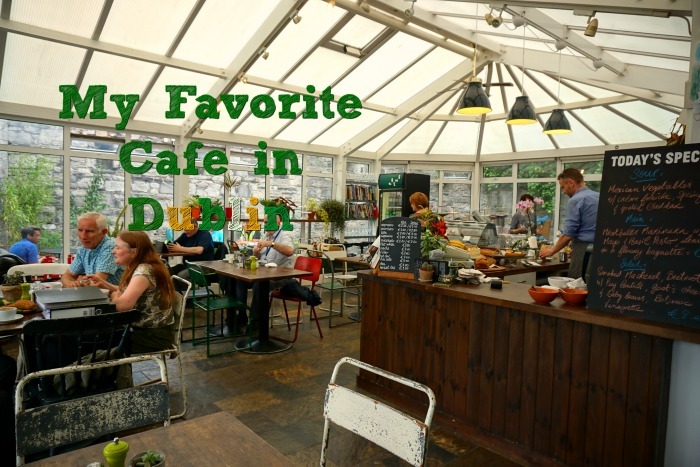 Press Cafe – My favorite cafe in Dublin! I have a bone to pick with you! You don’t understand what good coffeeshops are and this Austrian is distraught! Where are the live piano players after 6pm? Where is the quiet humdrum of an imported Italian espresso machine that costs more than my rent (which btw. 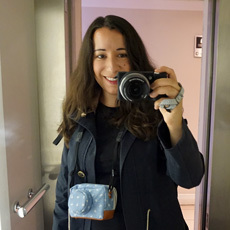 Dublin, is WAY too much)? Where are the real chairs? We want real chairs!! With backs! Wifi access for longer than 20 minutes if you please. And for goodness sakes, what is that loud rock music doing in a coffeeshop? Honestly Dublin, if it wasn’t for Press Cafe, you and I would have a serious problem.